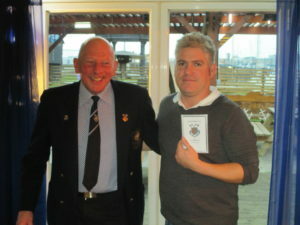 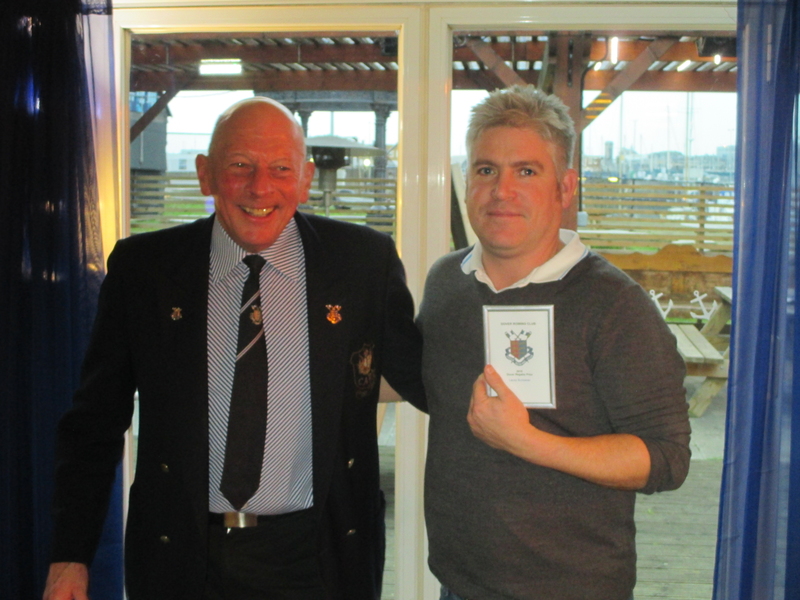 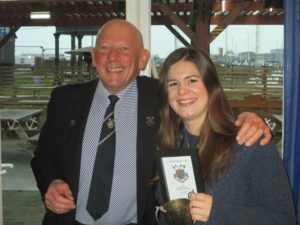 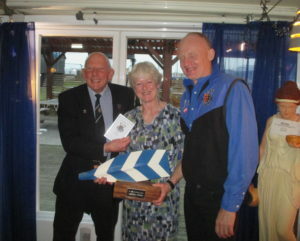 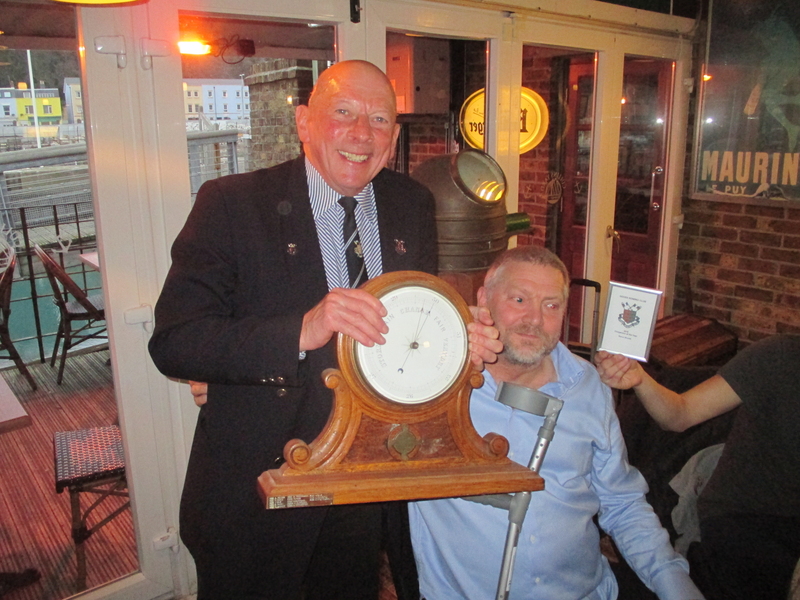 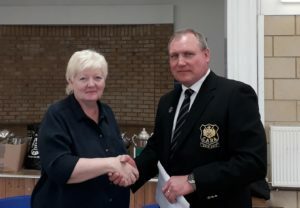 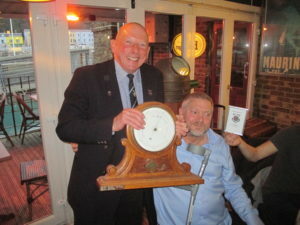 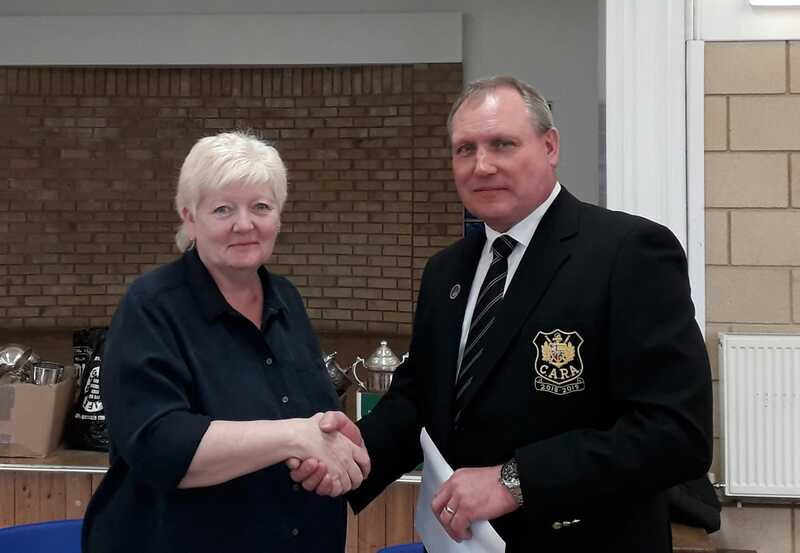 Dover Rowing Club’s hard working Honorary Secretary and Treasurer Jacky Silk has taken over the Presidency of the Coast Amateur Rowing Association for the 2019/20 season from Deal’s Steve Duncan at CARA’s AGM this weekend. 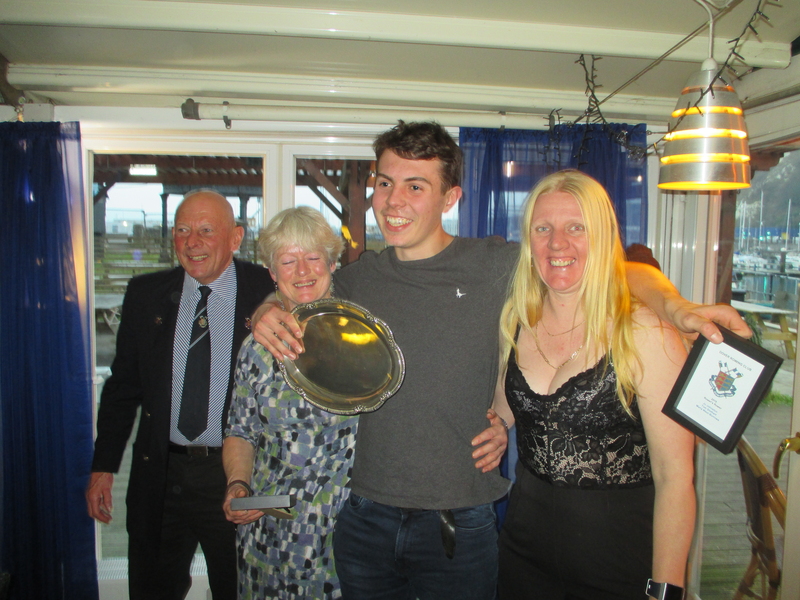 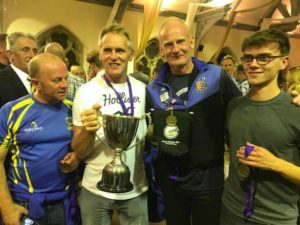 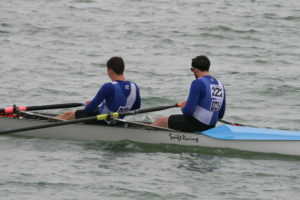 Dover Rowing Club preseason got off to a winning start as Dover rowers took three wins at the Adur Head, Shoreham. 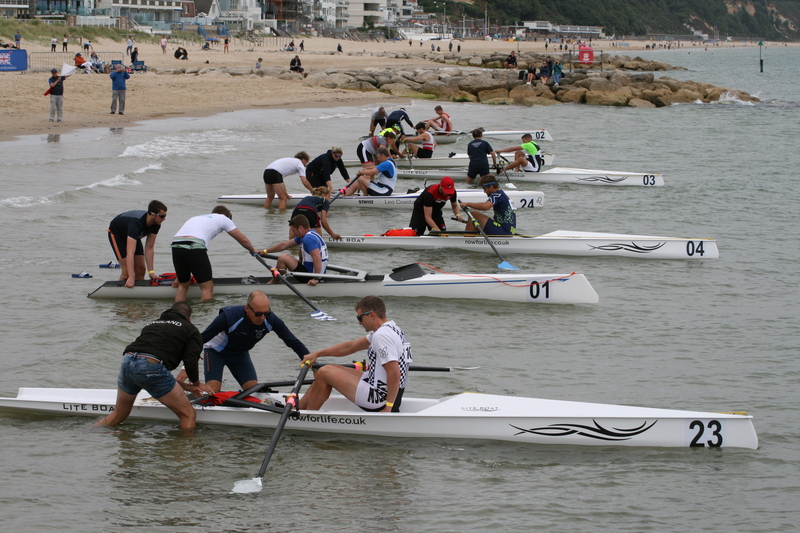 The event is run as a time trial with boats being released at regular intervals to race the 3.5 km course. 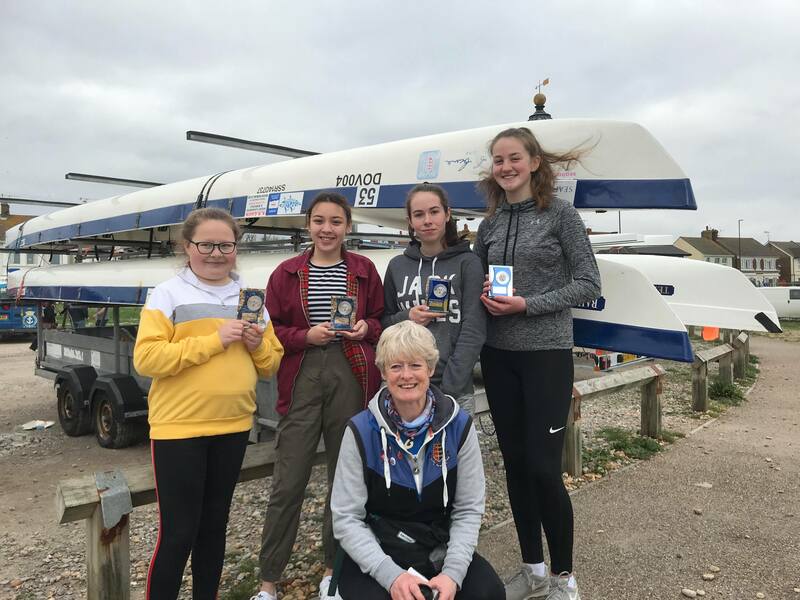 There was a maiden win for the Ladies J16 age group crew of Sarah Jane Bamfield, Emma Oliver, Emma Spanton, Chantal Mayes coxed by Jo Johnston who were the first crew to start in their event. 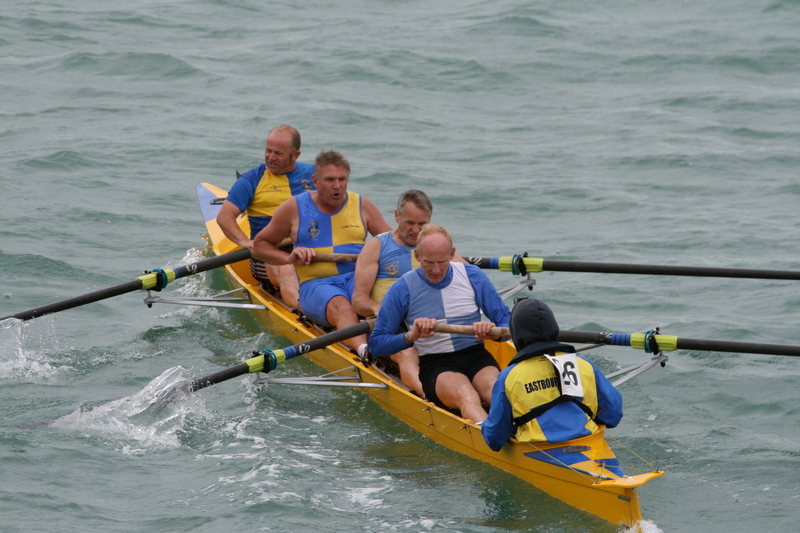 Rowing with the current, the crew headed off for the Railway Bridge. the first of three bridges to negotiate on the course. 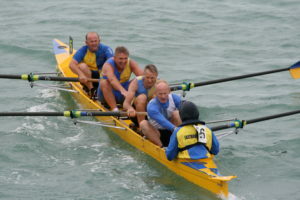 By the Norfolk Road Bridge Dover had gained time on the pursuing crews, which they continued to extend through the footbridge, to carry them home with a 44 sec winning margin, in a time of 16 mins 10 sec. 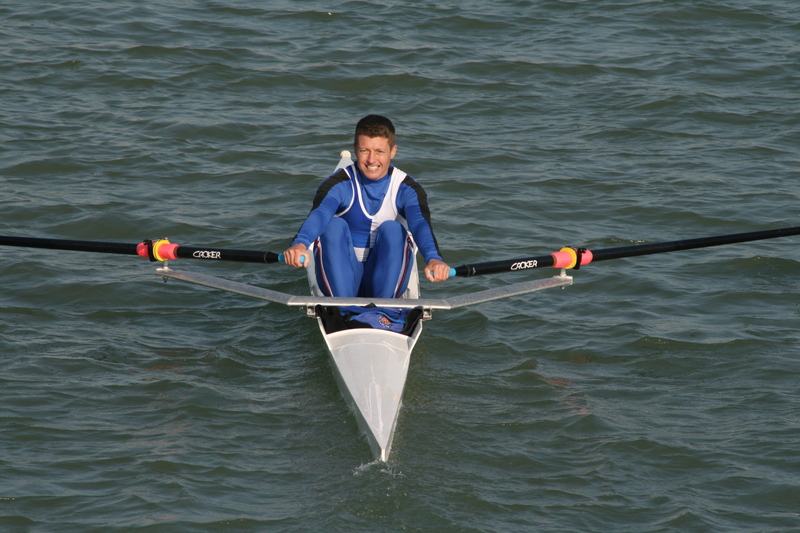 Chris Price competed in the Junior Men’s sculls event where he started as the second boat in the event. 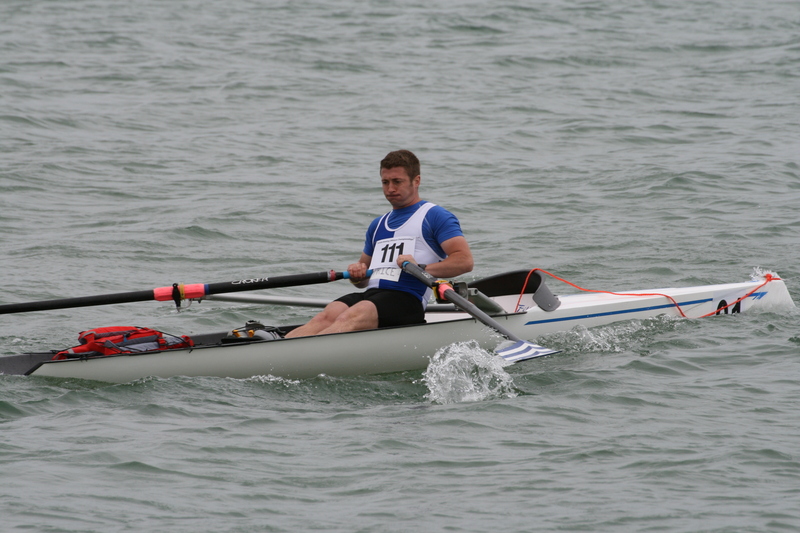 He set off in pursuit of the Bexhill sculler, steadily closing on his opponent. 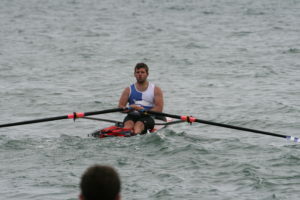 By the Norfolk Road Bridge, Price had closed down the lead boat before passing him by the footbridge. He eased out to finish with an impressive winning margin of 1 min 45 sec, in a time of 14 min 31 sec. 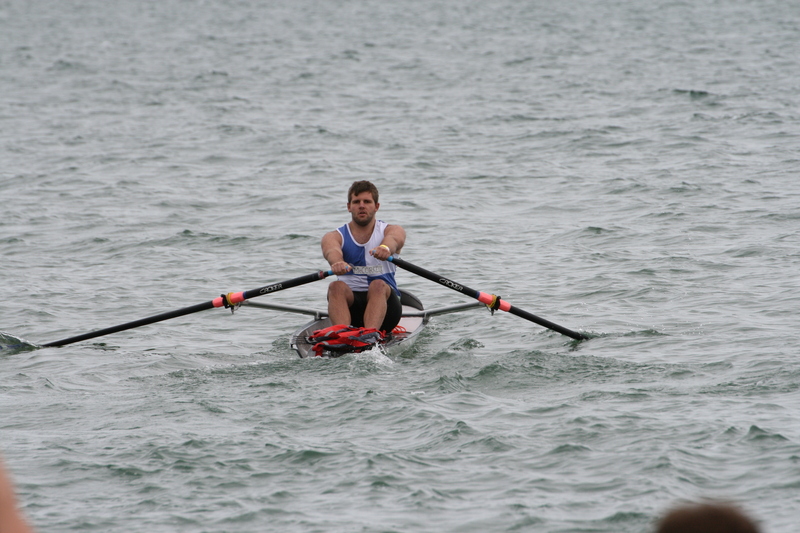 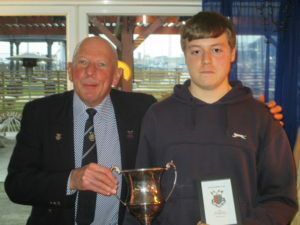 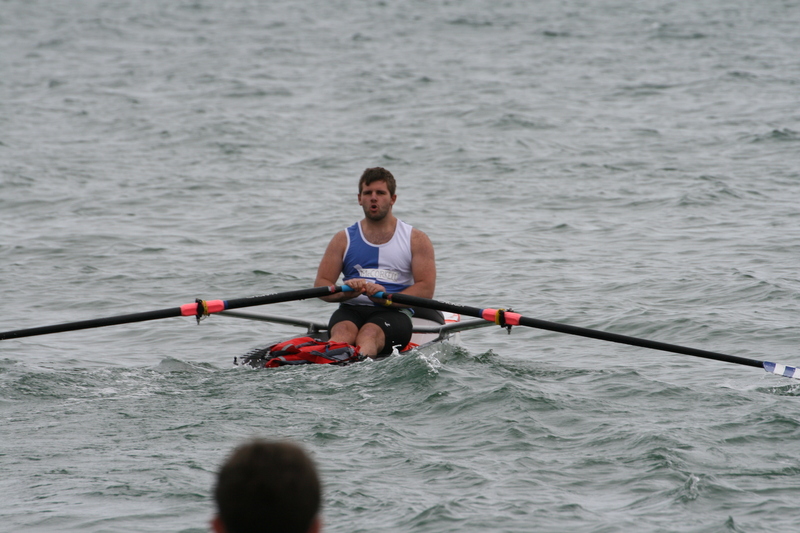 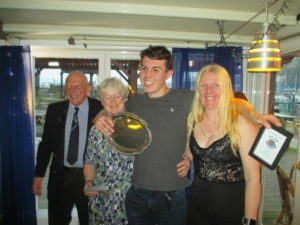 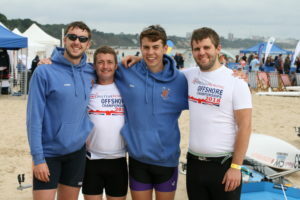 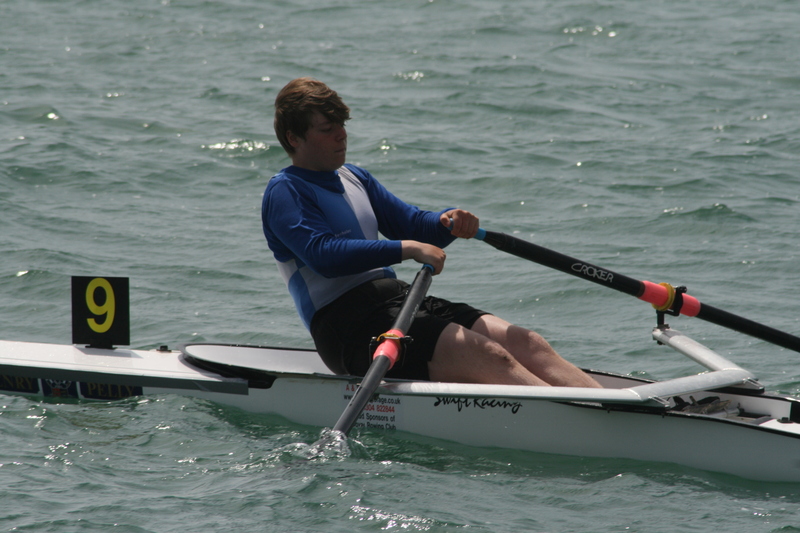 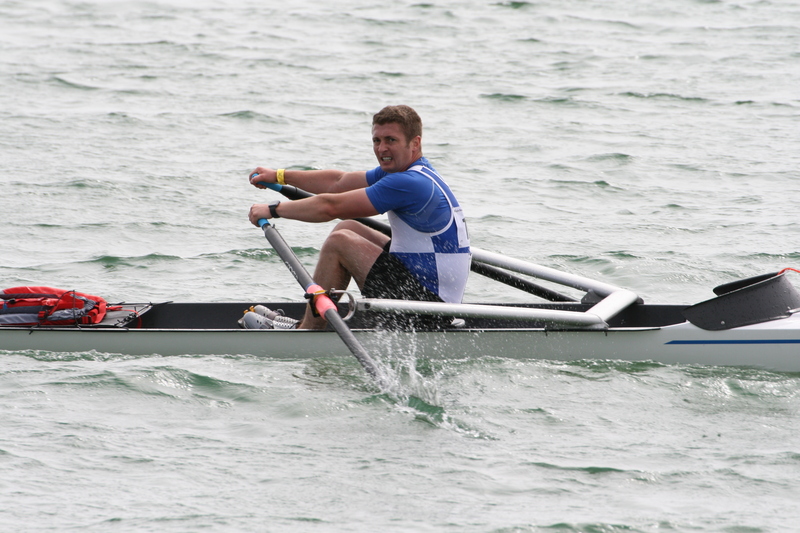 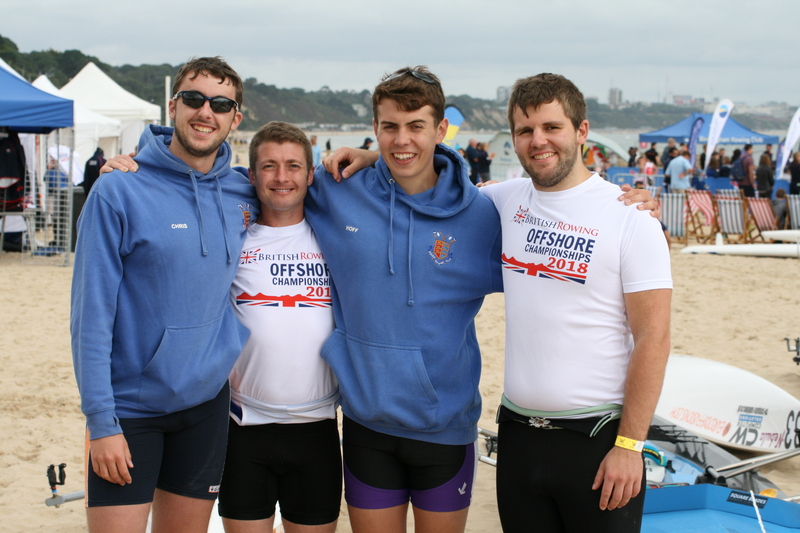 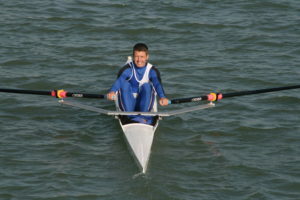 Nathan Peach also had his maiden win in a composite Folkestone / Dover Men’s Novice Four boat. Rowing against the tide the crew, rowing together for the first time, delivered an impressive win in 17 min 30 sec nearly 2 min up on their nearest opponents. Peach also rowed in the Novice Sculls, among a strong field, coming home 7th, in time of 15 min 1 sec. 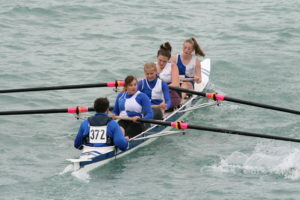 Dover had 2 crews in the Ladies Novice 4’s event. 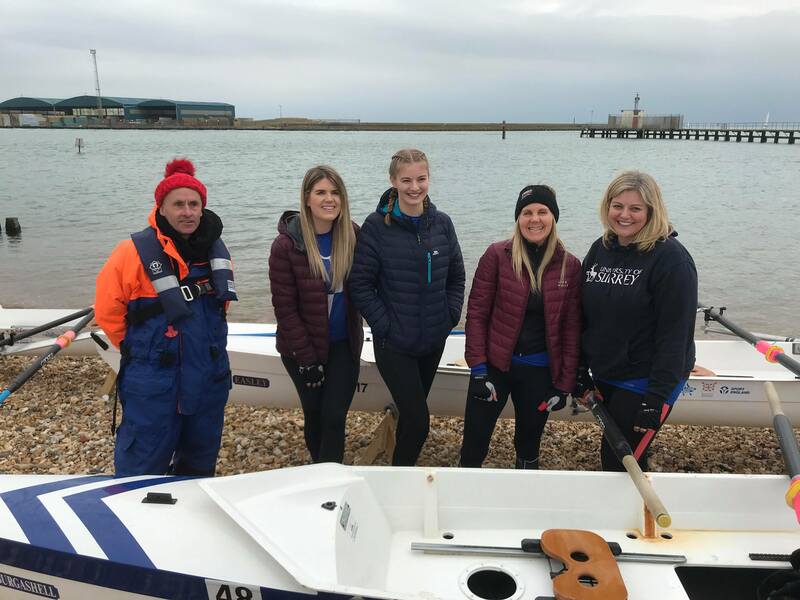 Dover A crew Hannah Powers, Rosie Thorp, Rebecca Stothart, Jade Jordon coxed by Tony Burrows and Dover B, the ‘Day Family crew’ of Brogan Day, Ella Day, Denise Day, Kate Day coxed by Paul Scrivener. 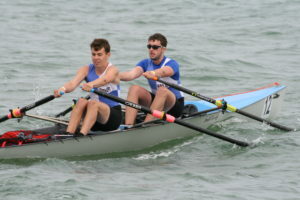 Dover A were first on the course and tried to put some distance between their rivals, the Day crew were unleashed to pursue their teammates a minute later. 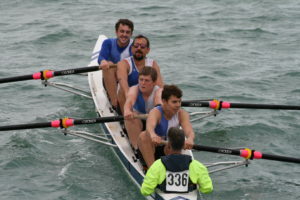 Both crews were passed during the middle stages by faster opponents. 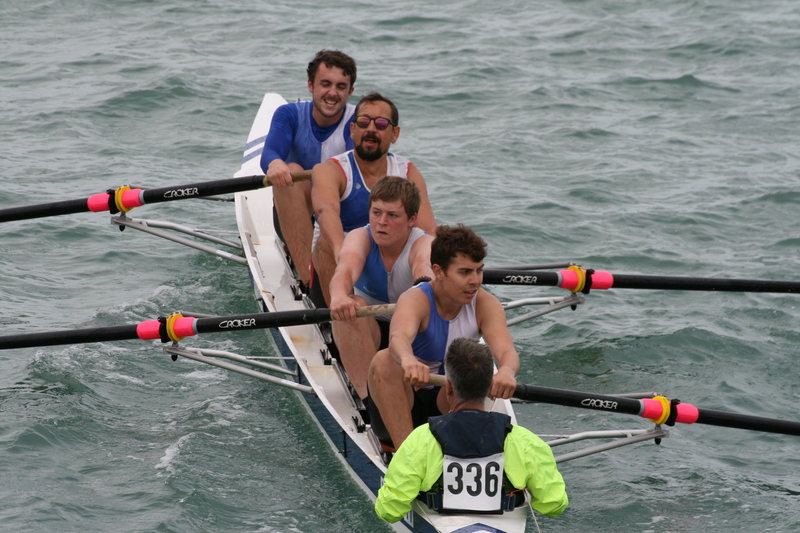 It was a close run finish on times between the local crew and Dover B who were separated by 3 seconds coming home 3rd in a time of 16 min 35 sec with Dover A coming home 4th in a time of 16 min 59 secs. 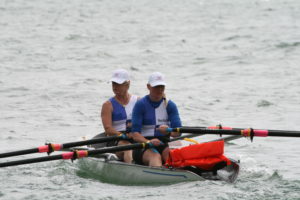 Jo Johnston, competing in the Ladies Sculls event, started in pursuit of the younger Eastbourne Sculler. 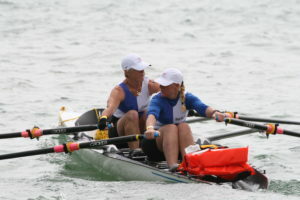 Pushing to close the gap between the Rail Bridge and the Norfolk Road Bridge Johnston tried put pressure on the leading Sculler, but her opponent proved too strong leading her through the finishing line. 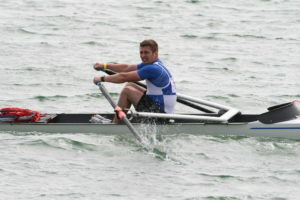 Johnston secured second place in a time of 20 min 41 sec. 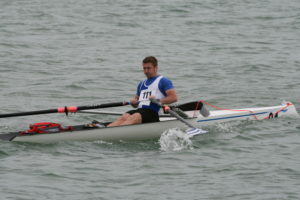 Captain Tony Burrows, competing for Eastbourne, finished 2nd in the Veteran 50 race. 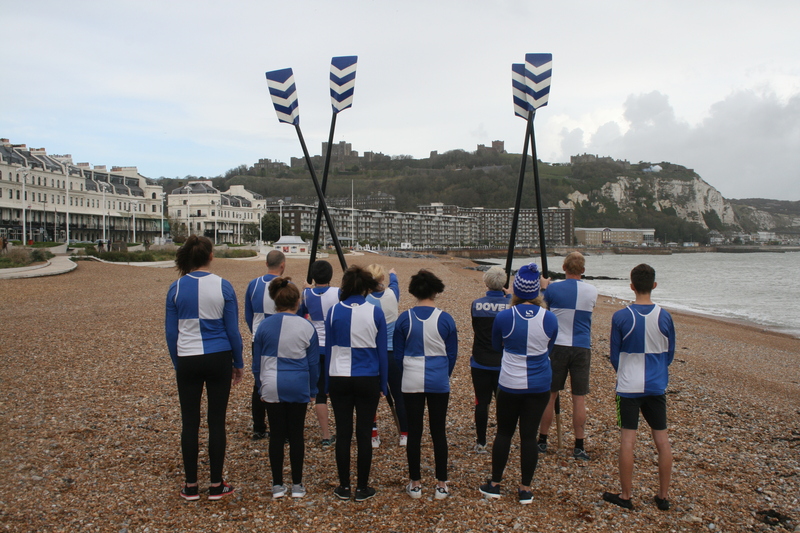 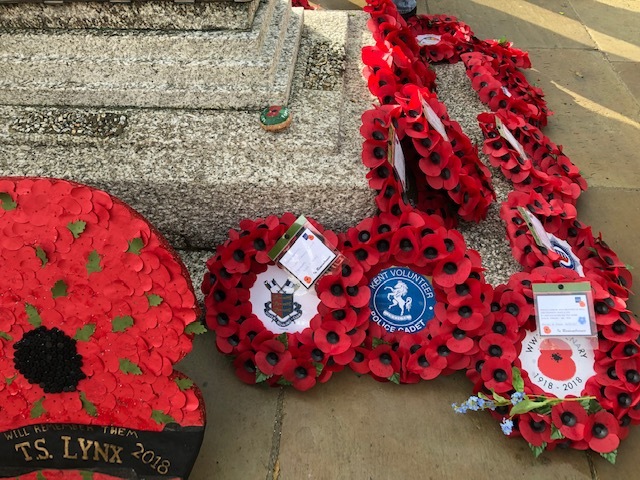 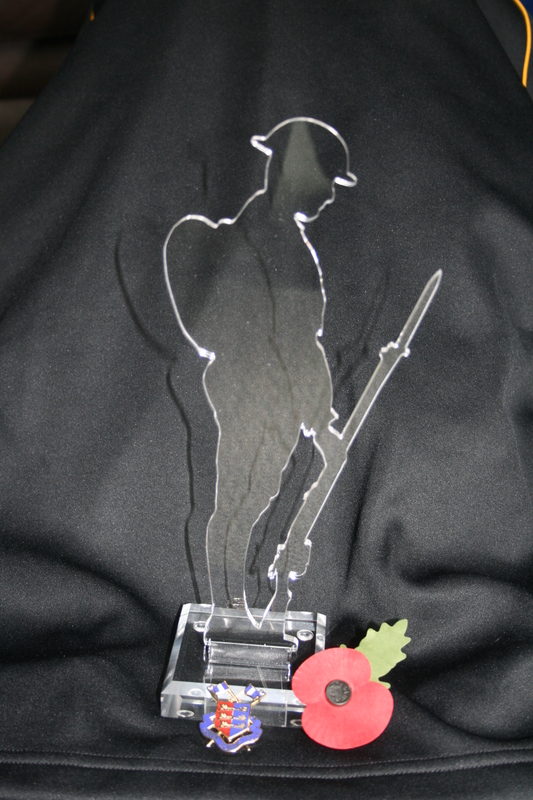 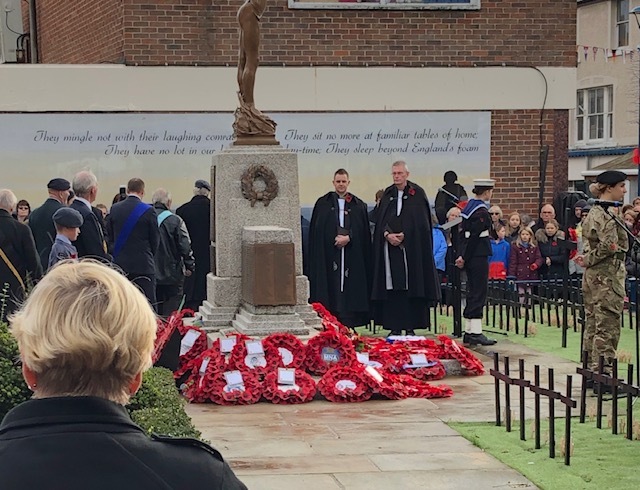 Dover Rowing Club participated in British Rowing’s Blades of Remembrance observance in memory of those associated to the club who lost their lives in conflict and the 100th Anniversary of the Armistice at the end of the First World War. 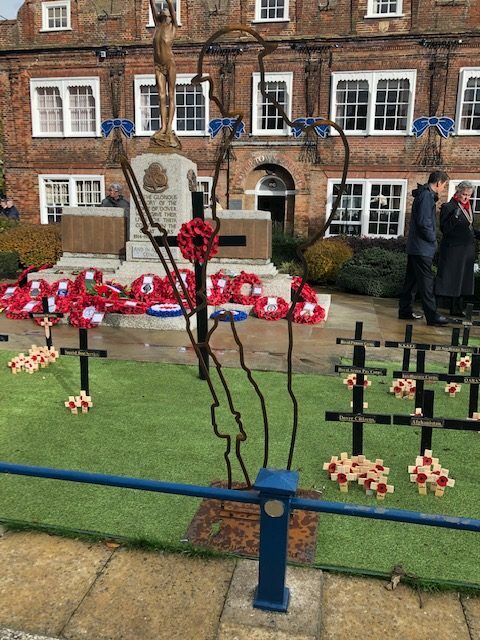 Thank you to Kevin (Curly) Goodwin, Vice President of the club, for laying our wreath at today’s Remembrance Day Service and Parade on behalf of Dover Rowing Club. 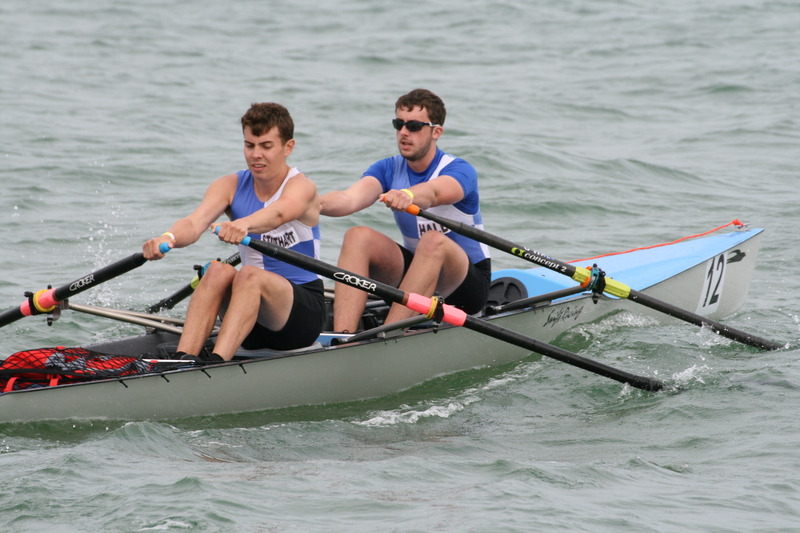 If anyone is interested in filling any of the vacant positions, please contact one of the above Committee Members. 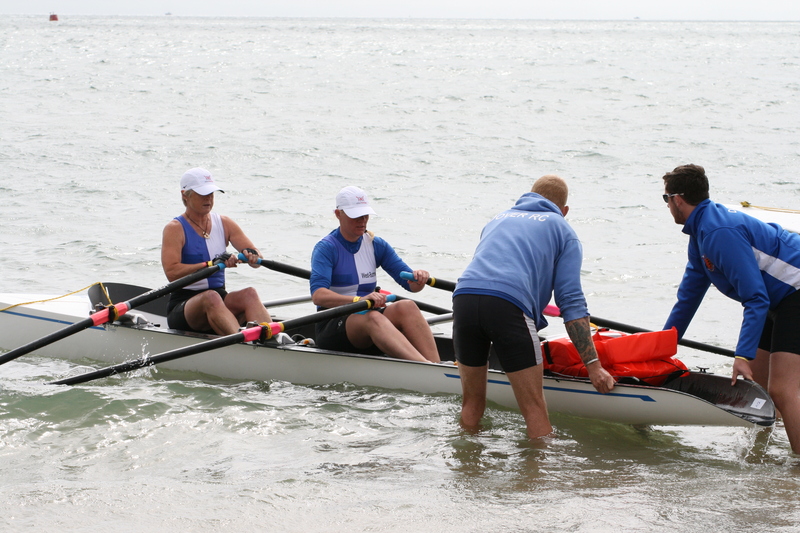 Dover Rowing Club were in competition at the South Coast Championship on a straight 2km course from Walmer Bandstand, through the pier, to Deal Rowing club. 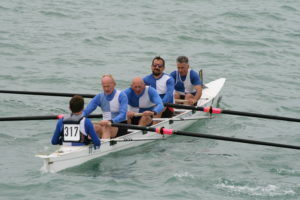 Dover Captain Tony Burrows again joined Eastbourne’s Masters 50+ crew of Norwood, Guppy, Warland and coxed by Bishop. 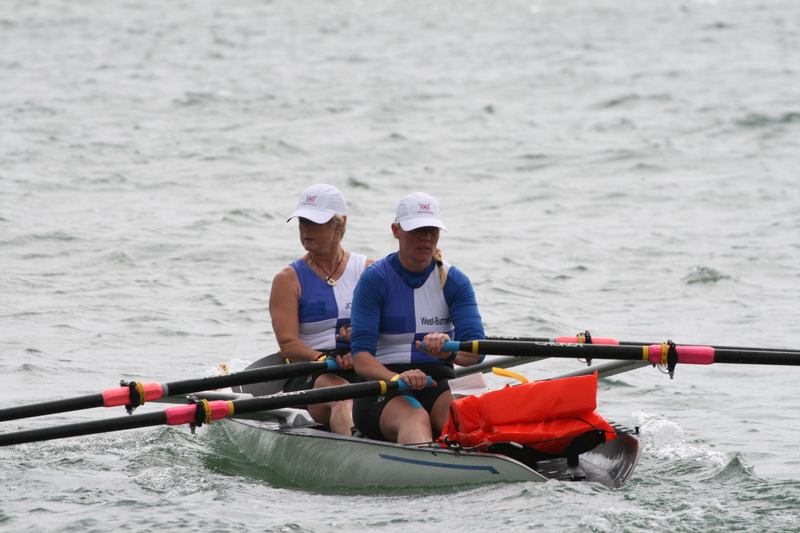 With no Championship category for the 50+ the top CARA crews competed in the final. 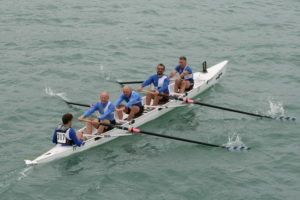 Hastings took the early lead with Burrows’ crew slotting into a clear second place. 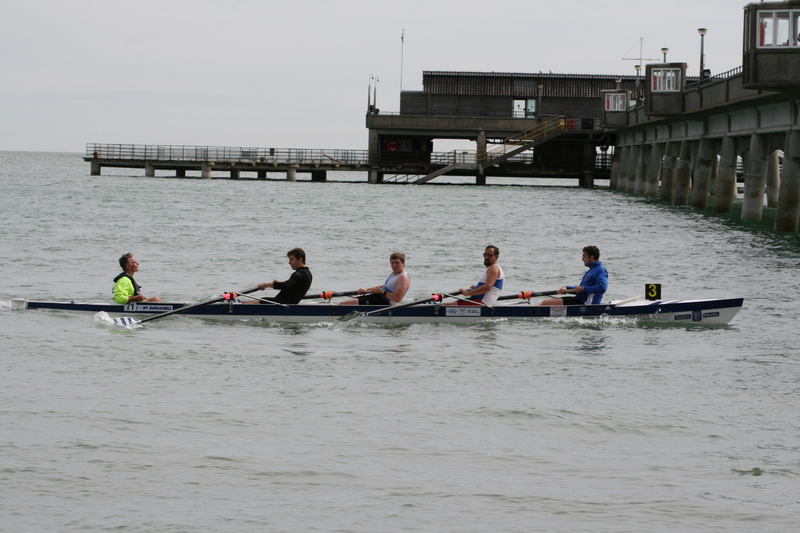 Both crews showed great form through the pier with Hastings holding a little over a length lead. 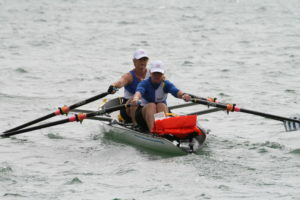 Burrows’ crew made their move with a third of the course to go gradually drawing level. 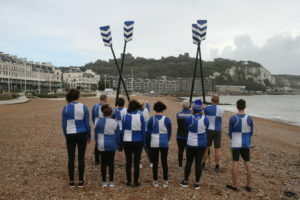 Hastings caught a runner in the last 200m and the opportunity seemed to have passed until Burrows’ crew received a similar runner to inch ahead and grabbed the win by three quarters of a length. 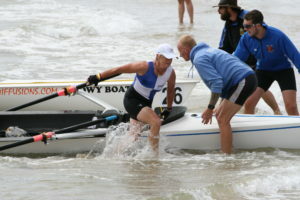 At the umpires confirmation celebrations broke out among the veteran crew. The Ladies Junior Open Fours saw Jen Jordan, Chrissy Purvis, Maria West-Burrows, Kate Smith coxed by Jo Johnston competing in the first heat. 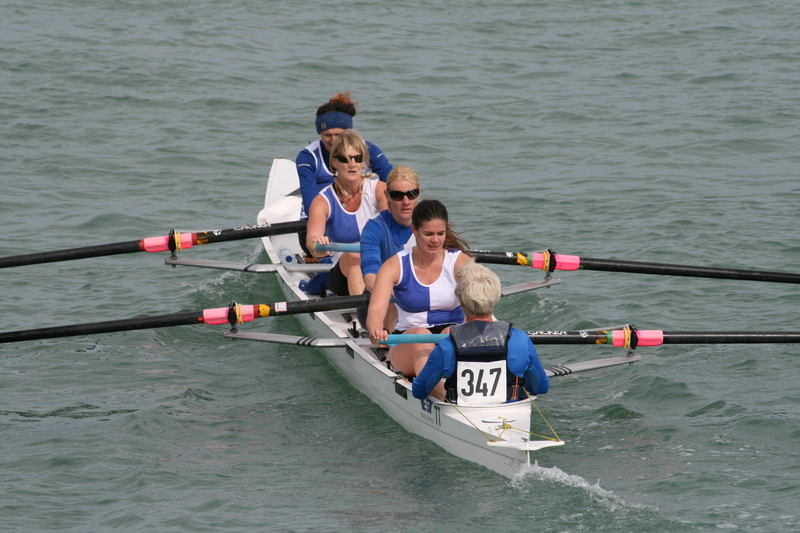 A good start saw Dover’s top ladies crew move into second place early on and they qualified for the final just behind the heat winners. 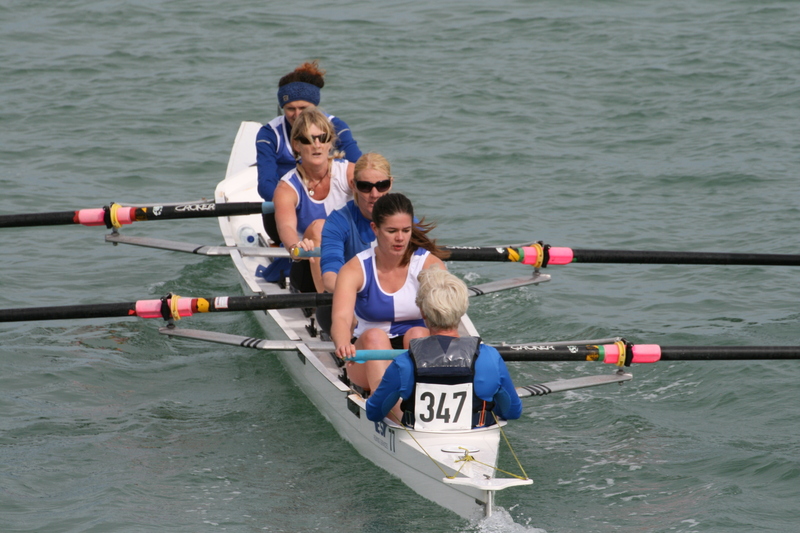 In the largest final of the day the Dover Ladies again were off the line well and moved into third place as they approached the pier. As they cleared the pier Christchurch moved to block their line and protect their second place. 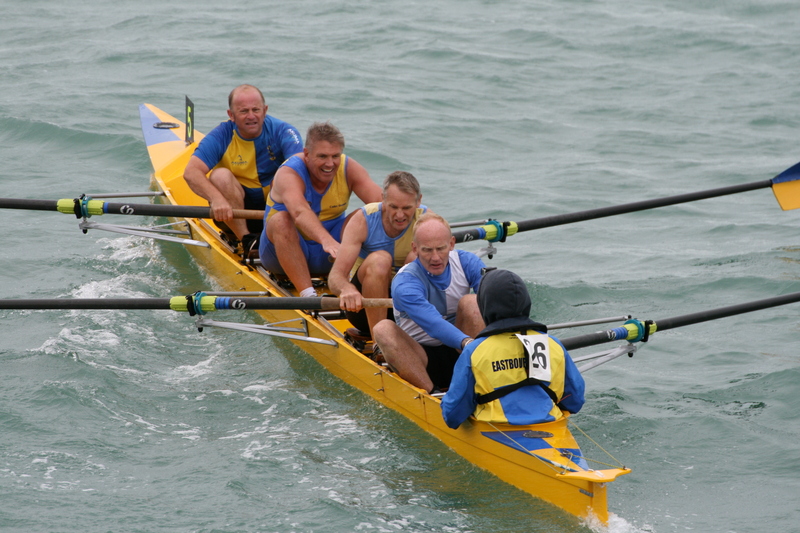 The chase was on as Dover tried to get by Christchurch, closing the gap to less than two lengths but Dover ran out of water finishing third. 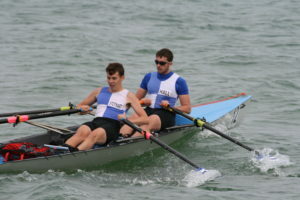 In the Men’s Junior Fours a late seat change saw a crew of Chris Hall, Michael Ripault, Nathan Peach, Tom Stothart coxed by Paul Scrivener competing. 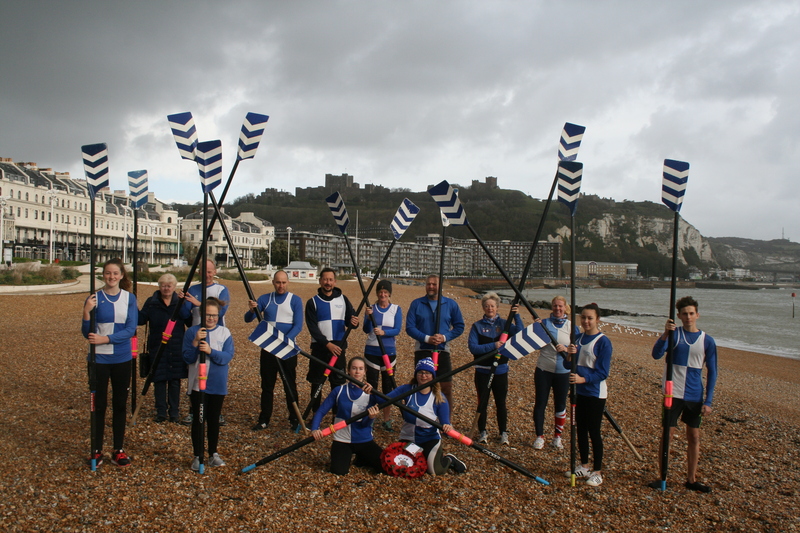 A slow start saw the Dover crew at the back of the field but by the pier the team were in rhythm and were catching Eastbourne. 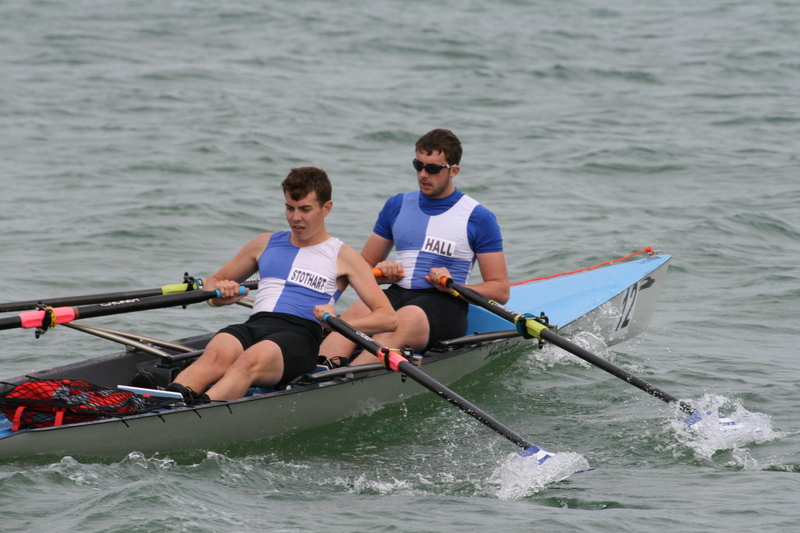 Driving hard in the second half of the race Dover moved past Eastbourne and were rapidly closing in on 3rd place Shoreham moving to overlap but were unable to take the qualifying spot. 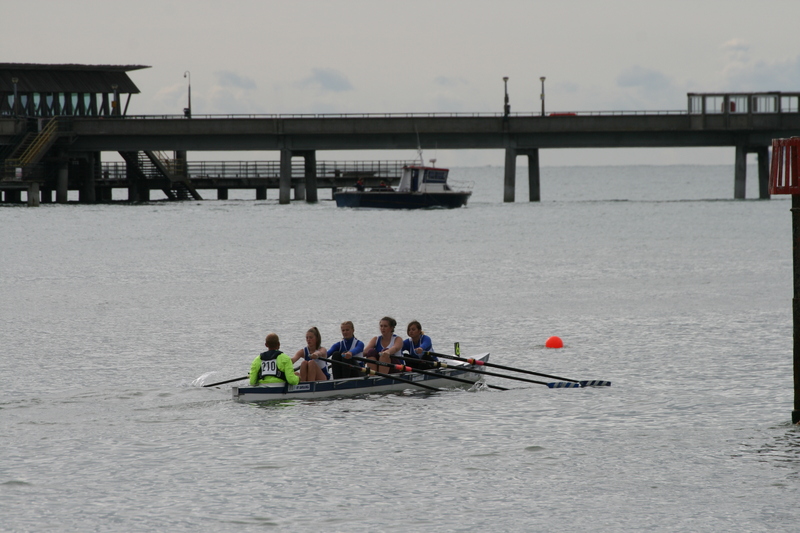 The Ladies J16 Quads Rebecca Stothart, Morgan Evans, Ella Day, Jade Jordon coxed by Burrows found themselves in a much larger field than they were used to in the shorter 1 km event. 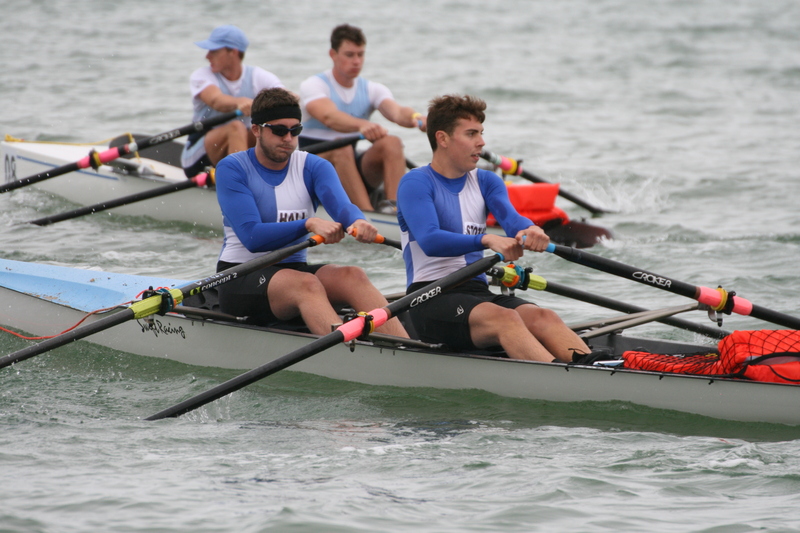 The young crew got a poor start and were chasing the field moving up slowly to compete for 6th place just missing out on the line. 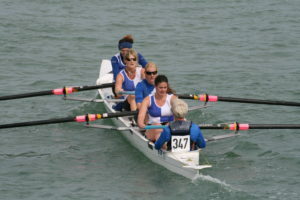 The same crew competed later in the Novice Ladies Four with Hall coxing this race. 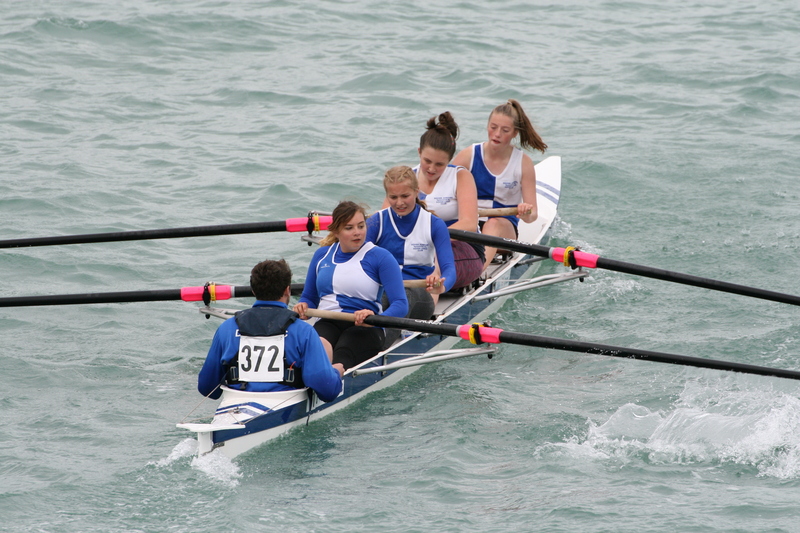 A better start saw the ladies in the mix during the early stages before starting to slip behind as they approached the pier. 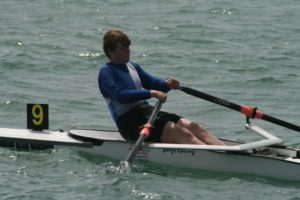 Hall steered the novices inshore searching for better water, clearing the pier they set off in pursuit. 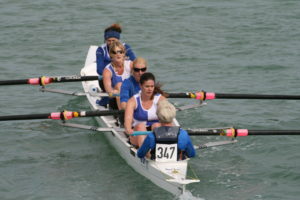 At the finish the ladies were left a canvas short of 5th place. 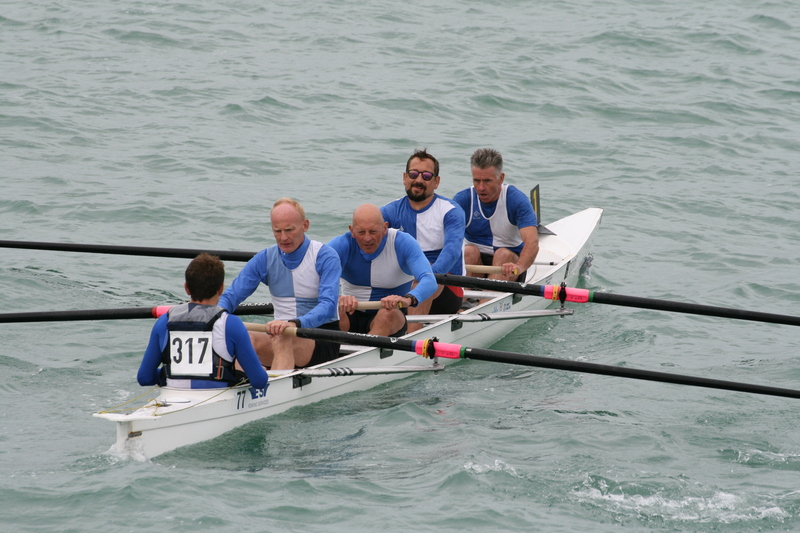 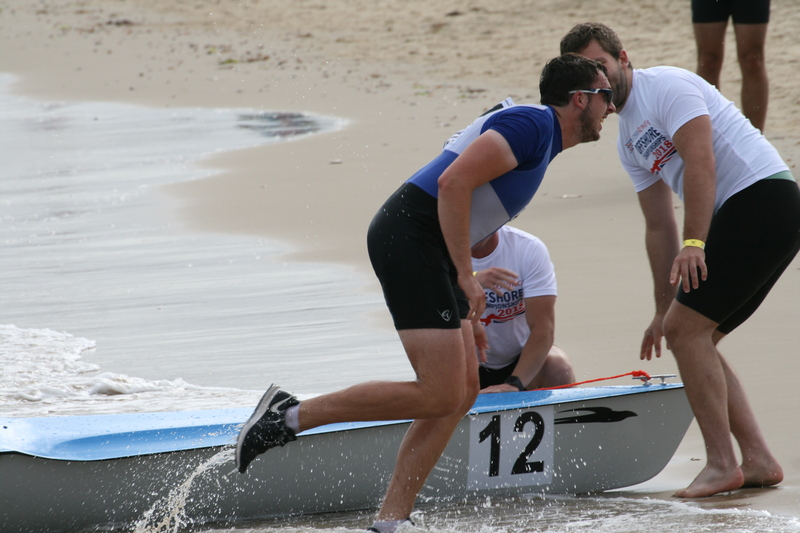 The Masters 40+ saw Scrivener, Ripault, Nick Bailey, Burrows coxed by T Stothart competing. 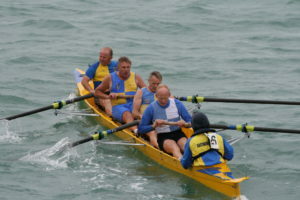 The veteran Dover rowers were in 5th place at the pier but were having issues with their rhythm. 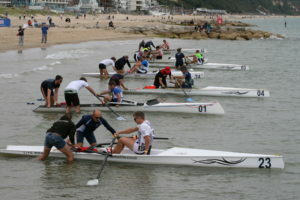 Organising themselves they pushed on but were unable to improve their position. 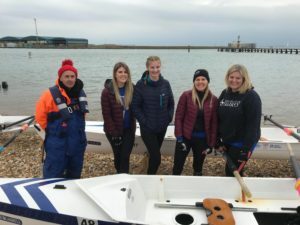 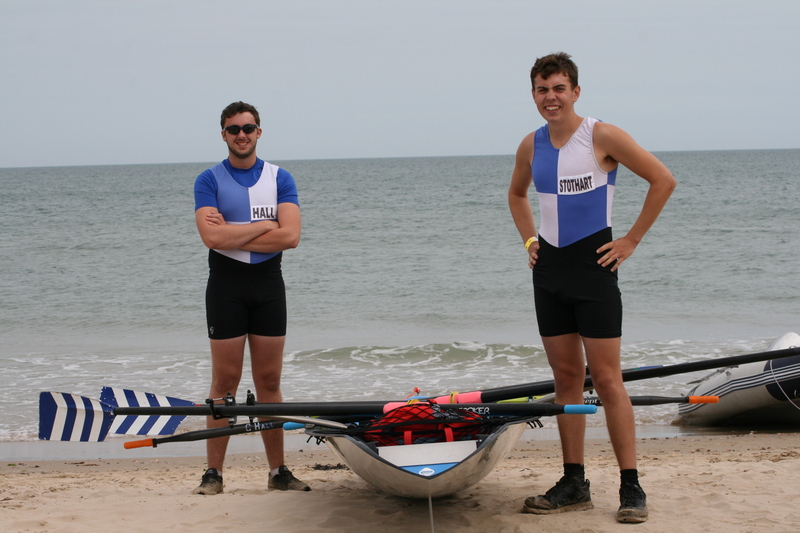 Following attaining 4th position at the recent British Rowing Offshore Championships at Sandbanks, Poole, Maria and Jo have qualified to represent Great Britain at the World Coastal Rowing Championships in Canada in October. 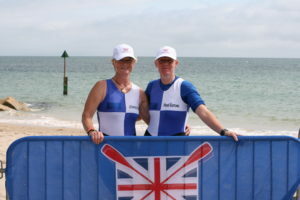 Dover Rowing Club are proud and very excited for them to attend, not only to represent Great Britain but to represent Dover as all competitors wear their club colours and Maria and Jo will be wearing their Dover blue and white quarters with GBR03 emblazoned on them. 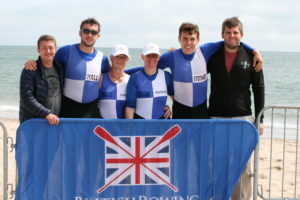 If any of our friends would like to help in getting them to Canada the club would be very grateful as we are an amateur rowing club with minimal funds. 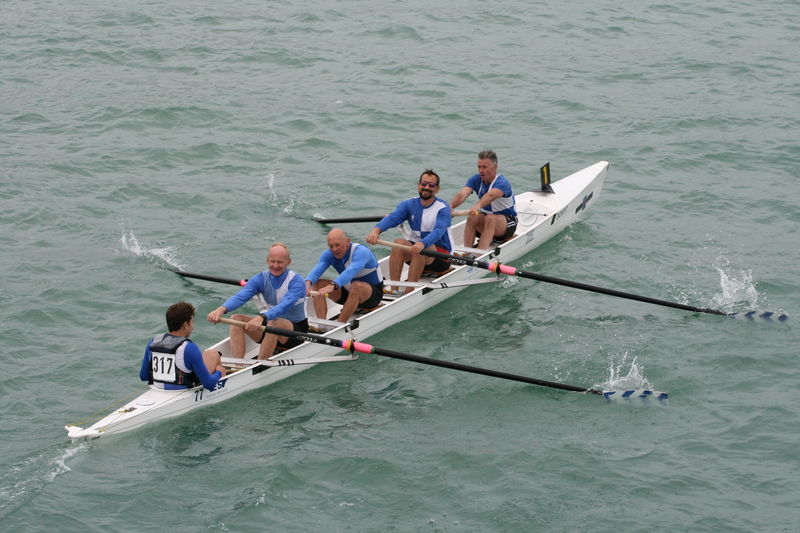 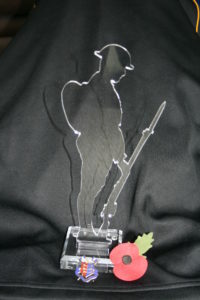 In return we would be able to put you as a sponsor in our newsletter and on our web pages.